Hello! My name is Daryn. I have been with the company since 1993. I started in truck sales, eventually moving to Lease Manager and later, Used Car Manager. 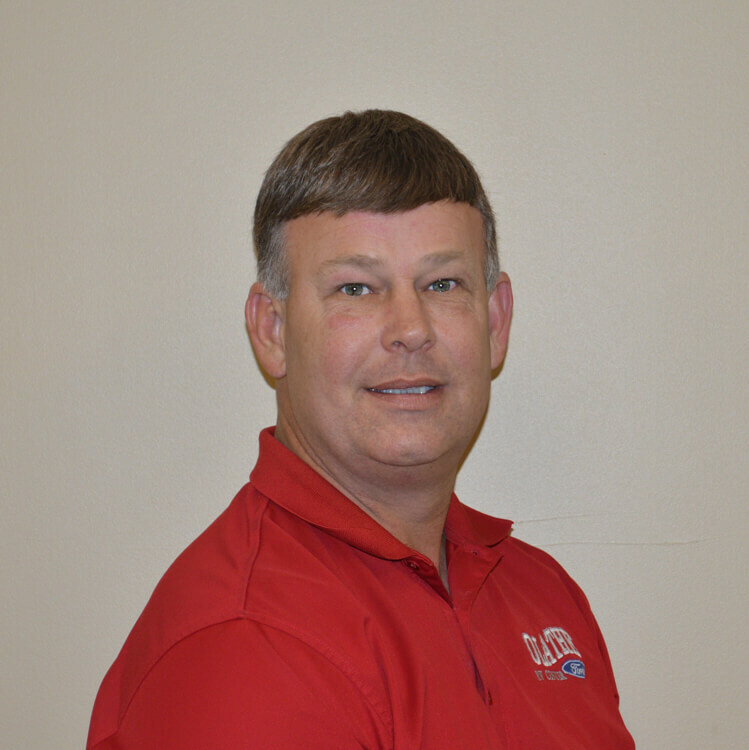 I moved to the RV Center in 2010 as the Finance Manager, later being promoted to General Manger in 2012. Please feel free to stop in and see me anytime.